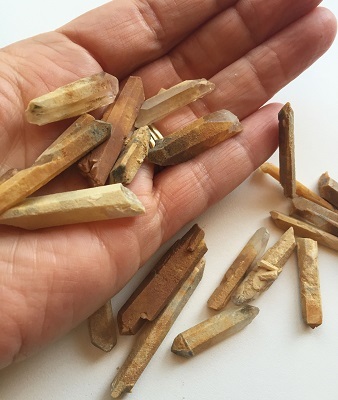 Chlorite crystals are attuned to the plant kingdom - spirits, devas, and fairies. 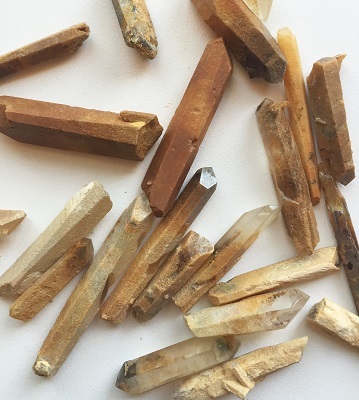 Meditation with Chlorite Quartz may connect you to the heart beat of Gaia, soothing and comforting, and balancing your energy. This is a stone of connection, realignment and balance. 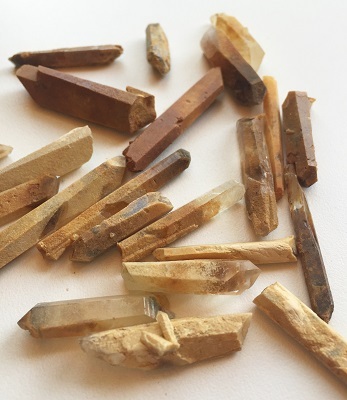 Chlorite Quartz is beneficial for planetary healing. Chlorite is a powerful, positive healing stone, beneficial to the environment or personal energy field and useful in cleansing the aura, chakras and the energy meridians. 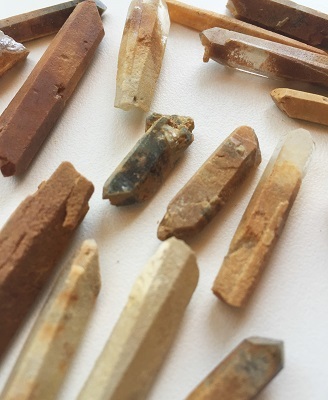 Chlorite is said to be a useful painkiller and removes skin growths and liver spots, assists in the elimination of toxins and the assimilation of Vitamins A and E, iron, magnesium and calcium. Chlorite energy supports function and regenerative healing of cells.